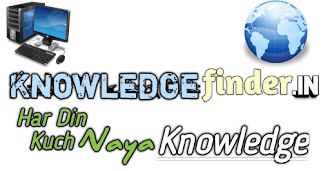 Namaskar dosto aapko firse ekbar swagat he Knowledgefinder.in site par. Or mobile wale series post par. 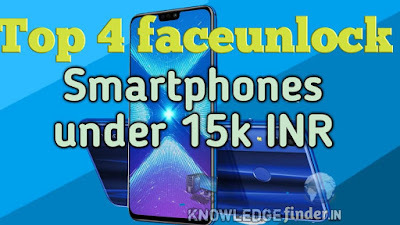 Toh dosto aajke is post me aapko ehi batane wala hu 15,000 ke andar face unlock wala 4 best smartphone. 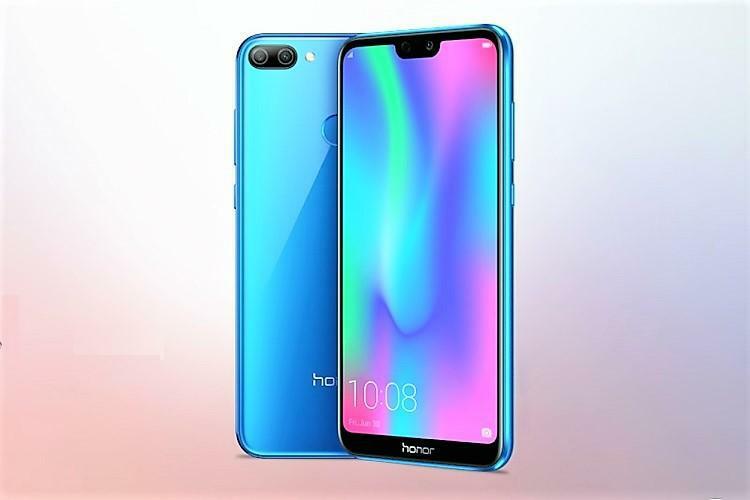 Honor 9N phone me aapko front par 16 MP ka selfie camera aur saath hi smart face unlock feature bhi milega. Or is phone ka price start hota he India me 9,999 INR se aur yeh phone me vartent he. 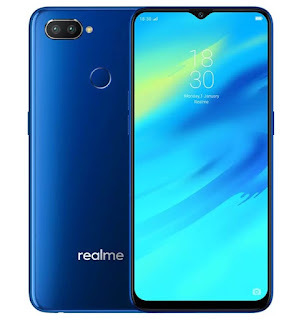 Realme 2 pro ke sath me bhi aapko faceunlock ke sath waterdrop notch milenge. Or realme 2 pro me jiska kam bahut mast se karta he realme 2 pro ka jo faceunlock sensor he woh bahut hi fast kam karta he. 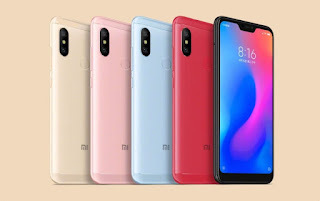 Yeh phone ka price start hota he India me 13,990 INR Se yeh phone bhi variant he. 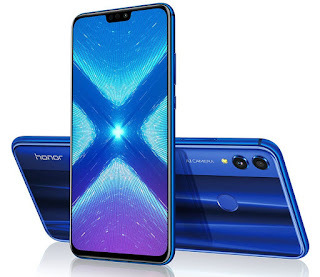 Honor 8x me faceunlock toh milenge hi to uske sath me notch wala display or back panel me fingerprints sensor. 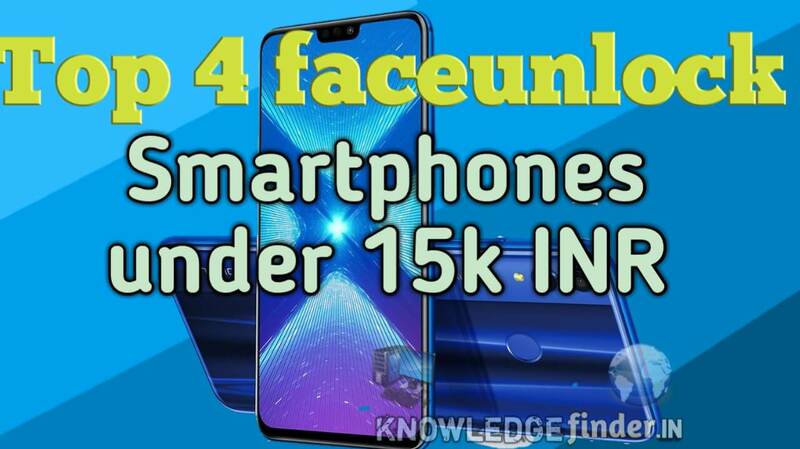 Iska price start hoga 14,999 INR se or vartent option he. battery mAh thoda jyda hi mila he.